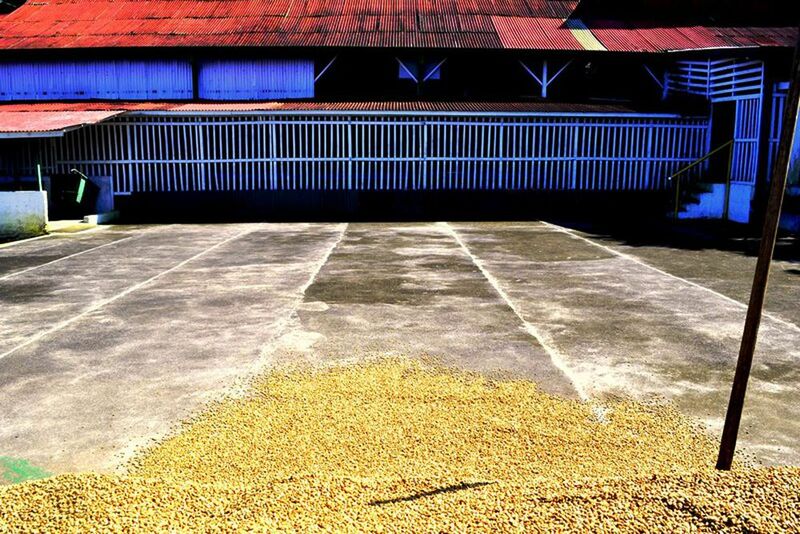 Learn how the beans that go in your morning coffee are processed at the El Trapiche Tour. Help spread the coffee beans so that they can dry. Sugar cane as far as the eye can see. Learn all about the harvest and how to extract precious sugar from it. Coffee, sugar cane and bananas are now daily components of our lives, but where does all this come from? How is it all grown and how does it become what we know on our tables? 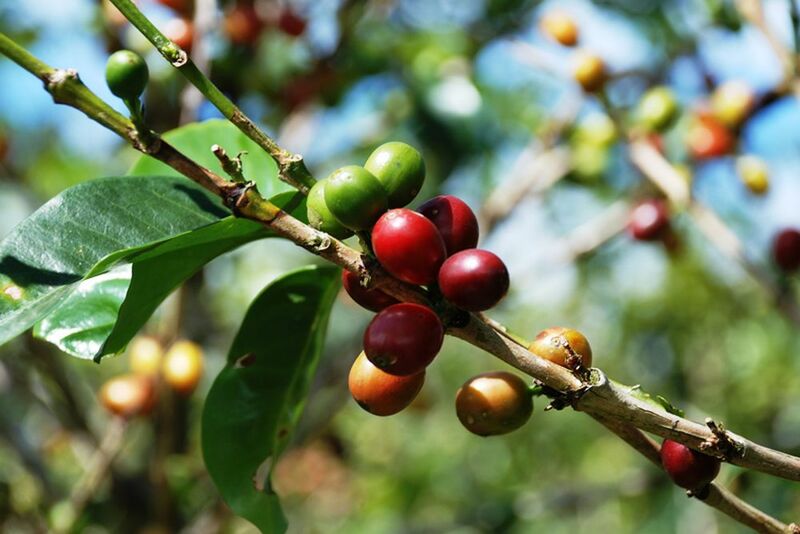 This El Trapiche Tour takes you to a typica operation to show you how these products are cultivated and processed. Gain interesting insights and try the freshly prepared delicacies on the spot. Immerse yourself in the local life of Costa Rica and experience everyday life in rural areas. This tour will give you the opportunity to visit a family-run farm, which offers you beautiful views including sugar cane, coffee and banana plantations. Have you always wanted to see how a green bean turns into the coffee you prepare at home? Here you have the opportunity to know thewhole process of drying and roasting, from peeling the beans to grinding. In addition, you will receive numerous interesting informationabout the production** of high-quality coffee that you fill your coffee cups with in the morning. From the oxcart to sugar mill, which in Spanish is called the Trapiche. You will also learn a lot about sugar over here. 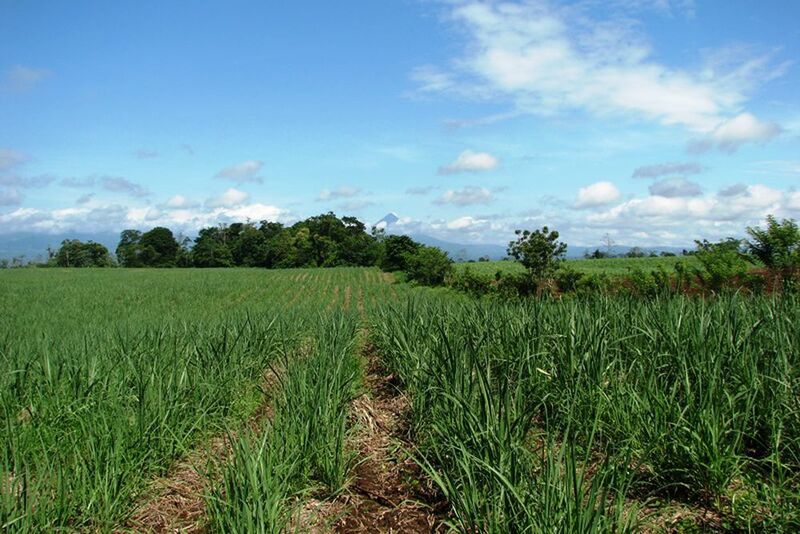 Do you know how sugar is extracted from a sugar cane? And how it turns out to be that precious brown sugar? If you want to experience all this, join us on this excursion and learn all about making the white gold. And, of course, during this exciting tour you can also try some of the delicacies made from sugar cane as well as the freshest coffee you've ever had.